The entire range of Elnur Electric Boilers can be used with hot water radiators or with radiant under floor heating, with room or programmable thermostats, and unlike other boilers, they do not require yearly maintenance or safety inspections. They are the ideal option in both 3 x 400V+N ~AC and 230V ~AC. The boiler is compatible for single or three phases by using the bridge connection(included) in the terminal block. Installations do not require venting or gas outlets which may compromise the insulation of your home. 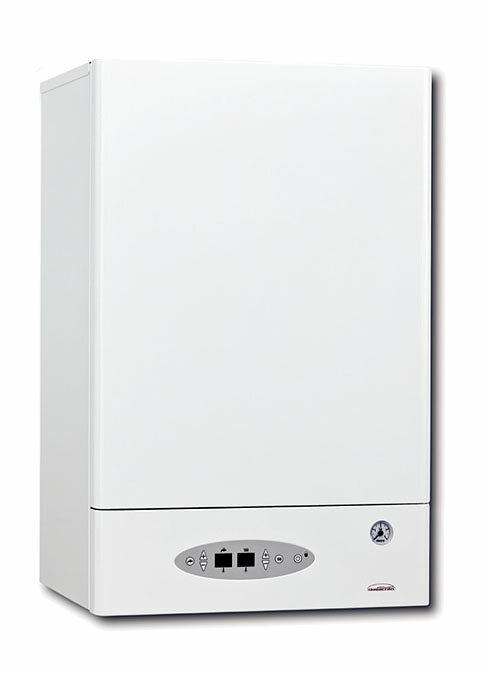 Elnur electronic boilers are completely silent thanks to their TRIAC-based technology. Moreover, they have a modulating operation which, combined with a good exterior programmable thermostat (see accessories), adapts the heating power to the needs of the system, achieving maximum energy efficiency and a considerable saving in consumption. The maximum power can be limited to any of the modulation levels. On the CMX15 this range is from 15Kw down to 2Kw. The digital display constantly shows the temperature of the circulating heating water and of the Domestic Hot Water (DHW) tank. Adjustment of the heating and DHW is made easier by using individual keys to increase or decrease the temperature. You can disconnect the heating system in summer and both keypads can be locked to prevent changes. The electronic control of the circulation pump prevents blockage during long periods of inactivity. Heating boiler made of insulated steel. 50L DHW cylinder made of insulated stainless steel without CFC's. Stainless steel shielded elements INCOLOY800 for HEATING and DHW. Modulating electronic control of the heating elements. Heating pressure relief valve 3 kg/cm2. DHW pressure relief valve 7 kg/cm2. Optional under floor heating kit. Delivery: Delivery is free to all addresses in England, Scotland and Wales accessed by road. 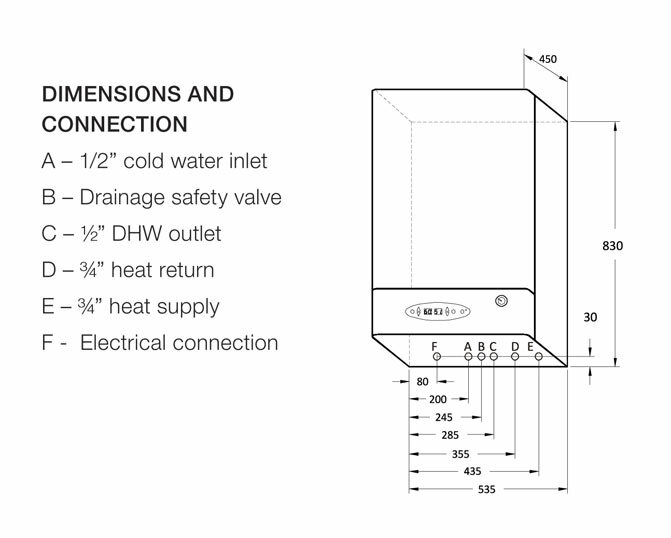 Electric Boilers are shipped in cartons and are complete with comprehensive fitting and operating instructions. Please call us for a competitive fitting quote to your area.